Stan started his professional career as a documentary filmmaker at WGBH-TV in Boston in 1962. Among his early credits was being floor manager on Julia Child’s first shows of The French Chef. He moved out of the television studio and covered the civil rights movement in the South for National Educational Television in 1963 and made film portraits of James Baldwin, Dr. Martin Luther King, Jr. and Malcolm X. He currently lives and works in the Hudson Valley where he has consolidated his careers to make documentary videos for the internet. Icelandic Horse Videos, a collection of video stories about the Icelandic horse, the people who breed, train, and ride them as well as Iceland itself. Thinking Global, Acting Local, which is a growing source of videos about climate change, carbon sequestration, biochar production and stove technology among other subjects. 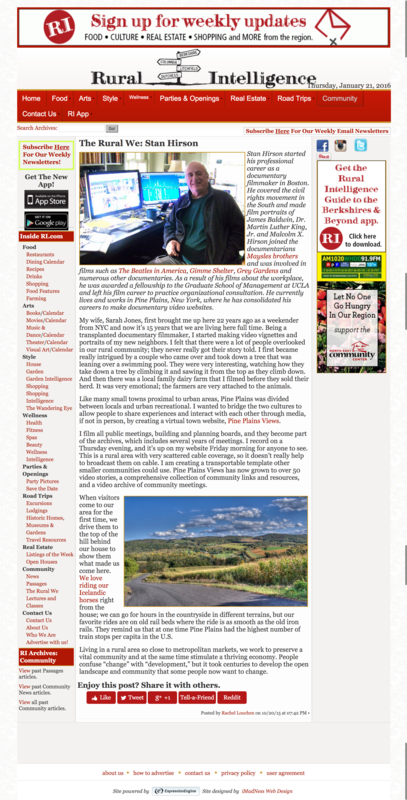 The local newspaper, The Millerton News, ran a story about Pine Plains Views. As it is a subscription website, I have taken the liberty of pasting the article here. 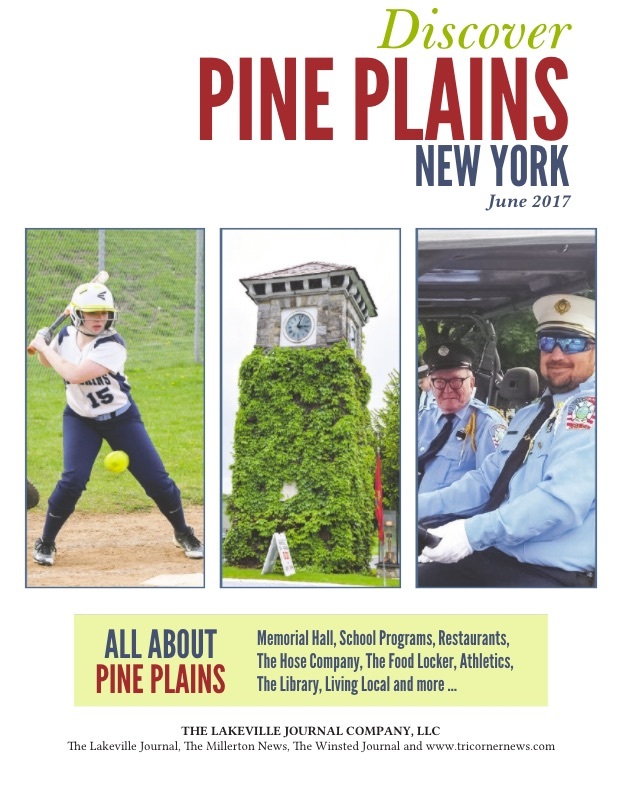 PINE PLAINS — Stan Hirson’s website, Pine Plains Views, captures the essence of Pine Plains through a wealth of “video stories,” ranging from the recent Parade of Lights to a lengthy sequence on dairy farmer Barry Chase. And now he’s added recordings of Town Board and Planning Board meetings to his collection. Hirson began filming the Town Board on Sept. 20, followed by the Planning Board on Oct. 10. He currently has five meetings posted on his site in their entirety, including November’s sessions. Hirson said he’s been a documentary filmmaker all his life. He started his career at WGBH-TV in Boston in 1962, and has covered the civil rights movement and been involved in numerous films and television documentaries. He began toying with the idea of mixing text, video and stills on his Hestakaup website, which features Icelandic horses. He continued the trend with Thinking Global, Acting Local, a site that focuses on topics such as climate change and world hunger. 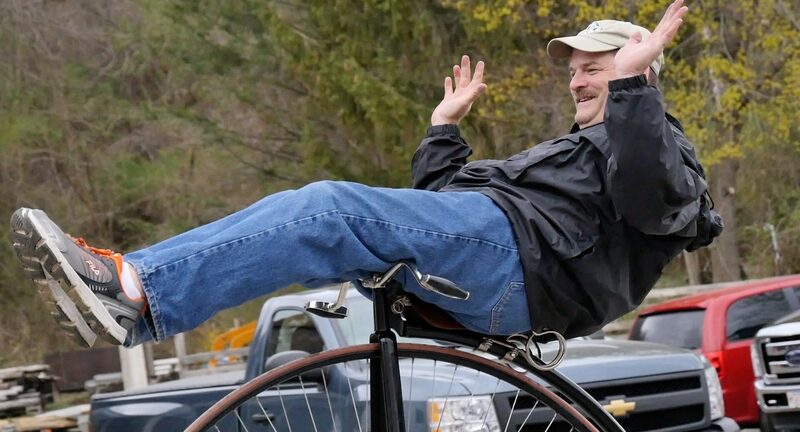 “I started shooting little things about Pine Plains and decided to do the same thing — make a website with mini-documentaries about the town, these vignettes where people could speak for themselves,” Hirson said, noting that he does all of the work on the site himself, including the writing and design. “At some point a few months ago I felt like adding in some of the community meetings because I felt it was a good thing to do as a citizen,” he added. Hirson said people from all over the world have visited Pine Plains Views by finding it through Internet searches for topics such as dairy farming. Hirson is interested in sustainable economic development and small-town culture, and feels the area has the potential to attract small businesses. He has a long list of links to area businesses and organizations on Pine Plains Views, and is happy to add more. Hirson plans to continue updating the site with videos that encompass the people, history, agriculture, attractions and community meetings of Pine Plains. “I’m always interested in living history. It preserves for me why I chose to come here,” he said. Once again thank you on behalf of the entire Town for the video taping of the Town Board and other community meetings. We are so fortunate to be able to see meetings that we are unable to attend. It allows concerned citizens to stay in the loop and not depend on another person’s secondhand account of what happened or who said what. The videos facilitate better community communication and bring additional accountability to people’s statements and behavior.